My name's Paul Cummings and I am on a mission to provide you clarity and confidence that will help you maximize your work and life. I've spent the last 35 years helping others improve their mindsets, improve their leadership and sales ability and change lives through dynamic instructions. Over the years I've learned key insights on how to take your life to the next level. When it comes to life, everything is important. It All Matters — how you do the little things, primes you for a life of big things. Are you living a Level 10 Life? If you're response is anything other than absolute YES! then it's time for you to take charge and change things up today. 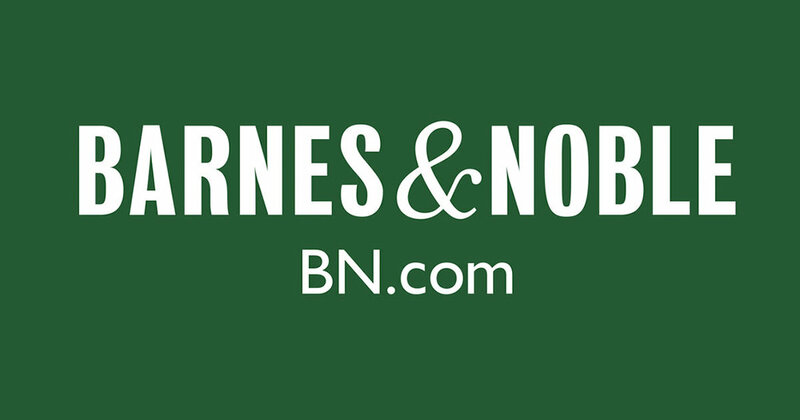 As a Barnes and Noble Best Seller, It All Matters has proven to be among one of the best books on sales and leadership.